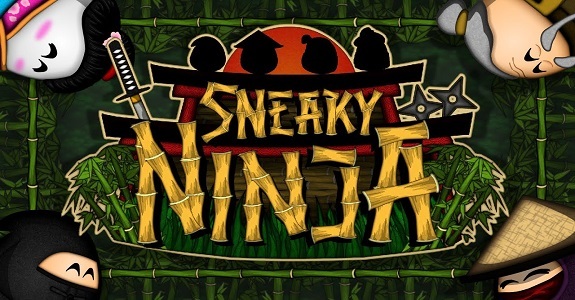 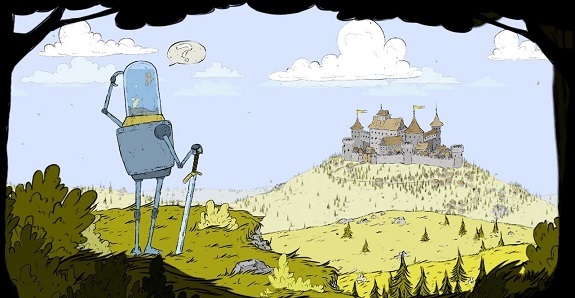 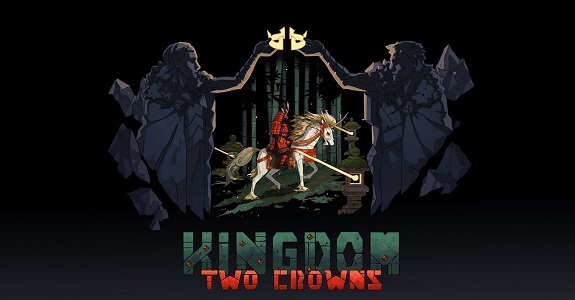 Today’s Nintendo eShop news: Sneaky Ninja and Fimbul announced for the Nintendo Switch, latest screenshot for Kingdom: Two Crowns, Zarvot soundtrack now on Bandcamp, update for Ultimate Chicken Horse submitted to Nintendo, and latest video clips for Feudal Alloy and Save me Mr Tako! 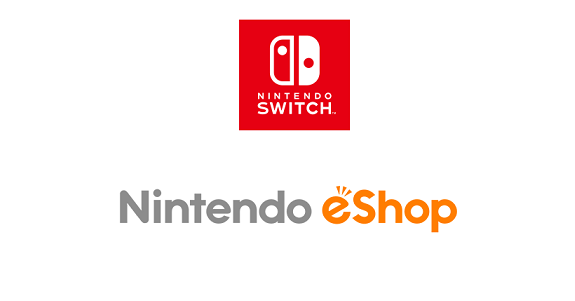 Today’s Nintendo eShop news: SkyScrappers announced for the Nintendo Switch, Futari de! 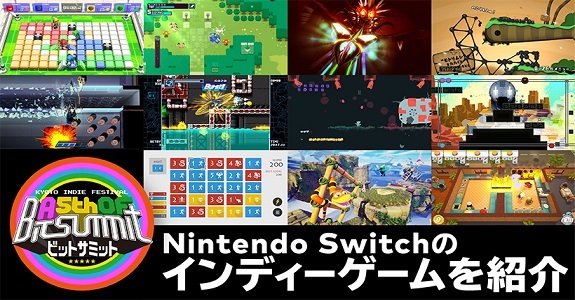 Nyanko Dai Sensou tidbit, footage for Chicken Wiggle Workshop, screenshot and video clip for Zarvot, latest illustration for Incredible Mandy, latest screenshot for WILL: A Wonderful World, timelapse for Kingdom: Two Crowns, and latest video clips for Shakedown Hawaii, Feudal Alloy, and Sneaky Ninja! 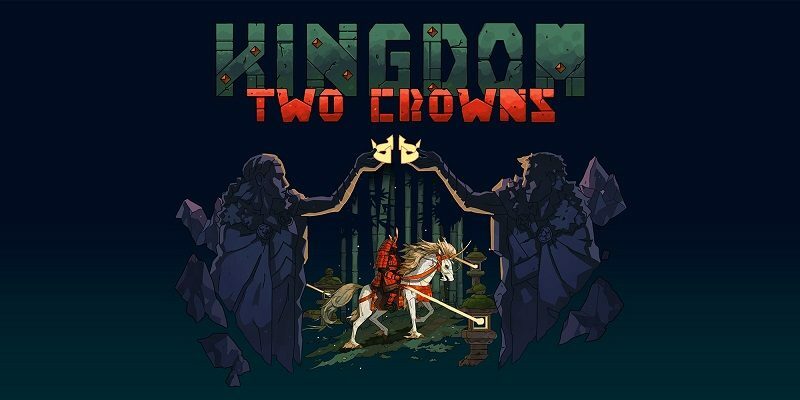 Today’s Indie news: KnapNok Games becomes Napnok Games, Raw Fury @ BitSummit, (EU) release date for GoNNER, release dates + screens + trailer for Drancia Saga, patch incoming for Elliot Quest, gameplay clip for NBA Playgrounds, and manual for co-op in Shovel Knight! 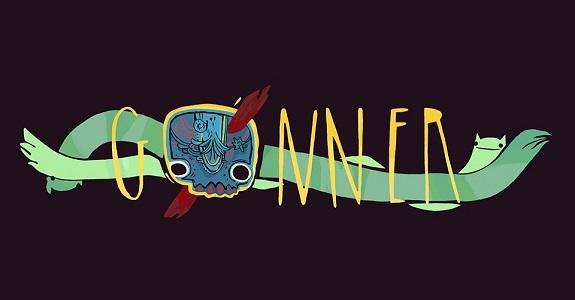 During today’s Nintendo Switch Nindie Showcase, Raw Fury confirmed two Nintendo Switch games (GoNNER, Kingdom), and announced a third one: Dandara!